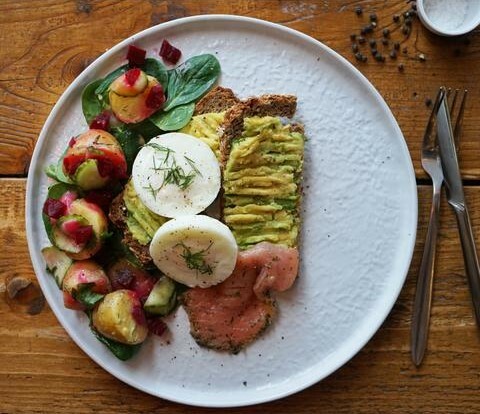 Get 10% off food and drink at Scratch Bar with your WAF ticket! Simply present your ticket to redeem your discount. Looking for a different night out in Clapham Junction, somewhere that isn't your run of the mill pub or bar? Scratch Bar serves fresh, homemade food, with a range of locally-brewed craft beers, wines and signature cocktails that make it the perfect venue for both lunchtime meetings and after-work drinks. 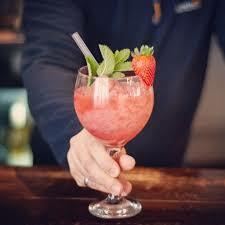 Enjoy a FREE glass of Frosé (frozen rosé) with your meal at Ben's Canteen! Simply present your WAF ticket when ordering food. A neighbouring hangout specialising in burgers, wine and brunch. Every night, from 5pm, serving premium gourmet burgers paired with exciting wines. Alongside, they have snacks, like pulled pork nachos and duck nuggets, as well a range of mains plus cocktails and craft beers. For dessert, you need the DIY Doughnuts in your life. 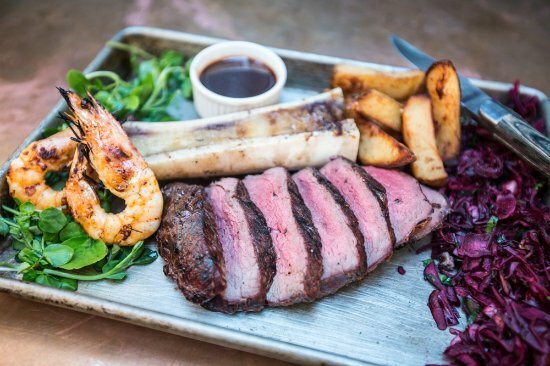 Come the weekend, they serve one of most indulgent brunches in London (the Evening Standard were nice enough to name it one of the Top 25 in London) with great coffee and epic Bloody Marys. Get £5 off any bottle of prosecco with your WAF ticket! Simply present your ticket to redeem your discount. Take a wander down Streatham High Street and you will no doubt end up in Pratts & Payne, a pub named after the two most memorable landmarks from Streatham's past; Pratts department store (now sadly gone) and recently deceased madam Cynthia Payne. 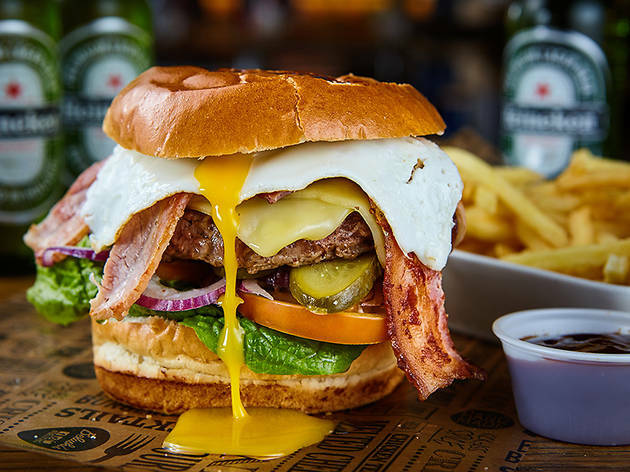 Get any burger for just £10! Simply just present your WAF Ticket when ordering to redeem your discount. A stunning public house at the heart of the Balham community. 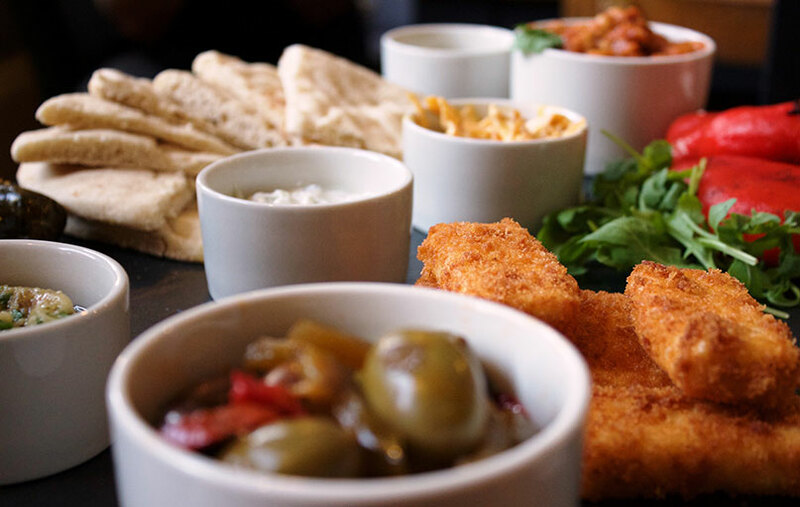 The kitchen offers a snacking Bar Menu throughout the pub and sit-down Dining Menu, serving fresh seasonal British pub fare. Sundays are very much a family occasion. Round up the kids and the family pooch for a Sunday roast and a board game. Get 2 hot drinks for the price of 1 OR get 2 smoothies for the price of 1! Simply present your WAF Ticket to redeem your discount. Mon - Fri | 7:30am - 6pm | Sat - Sun | 8am - 6pm. 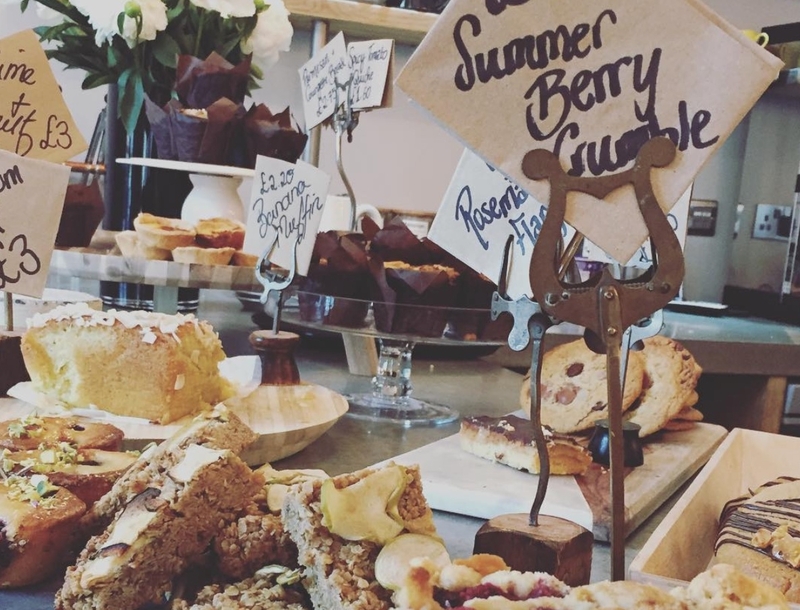 A cosy, relaxed and family-friendly cafe, our aim is to bring a little of Cornwall and its laid back style to Putney. Get 10% off food and drink! Simply present your WAF ticket. Mon - Tues 9pm - 5pm | Wed - Fri 9am - 6pm | Sat 9am - 5pm. Located in South West London. 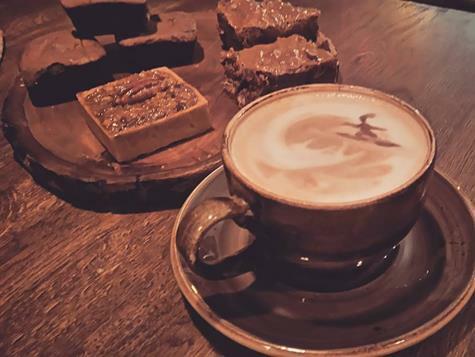 Fresh Ground London is home to the best coffee house in town. Get a FREE cinnamon bun when you buy a coffee! Simply present your WAF Ticket to a member of staff at Blabar. Blåbär has opened the doors to it's first Nordic lifestyle store and cafe in Putney, South West London. Get 10% off your total bill! Simply present your WAF Ticket to a member of staff at French Kitchen. 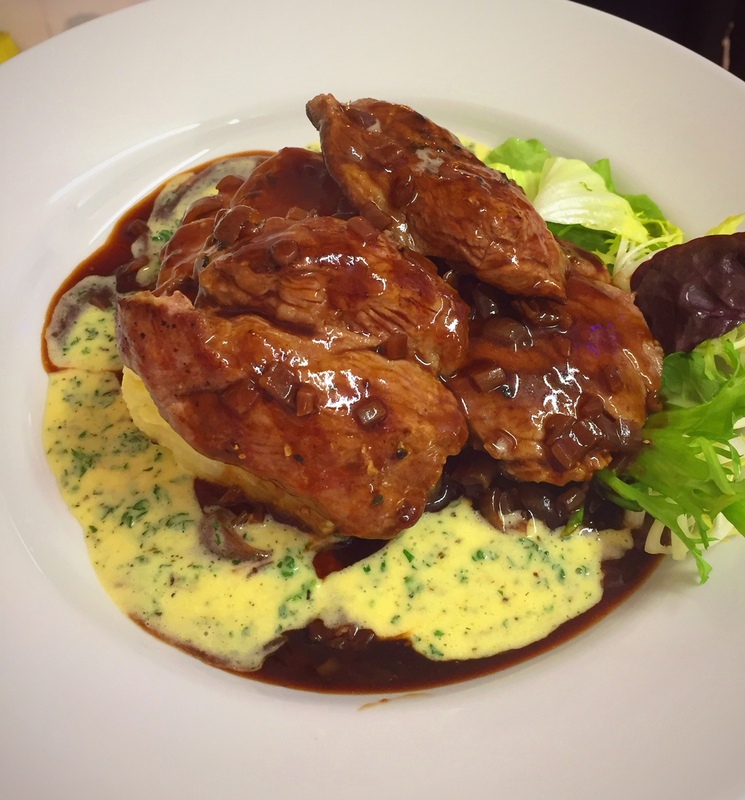 French Kitchen’s concept is simple: authentic, high-quality, French bistro-style food served by friendly staff in the warm atmosphere of a new French restaurant in Wandsworth, literally a stone’s throw from Wandsworth Common. 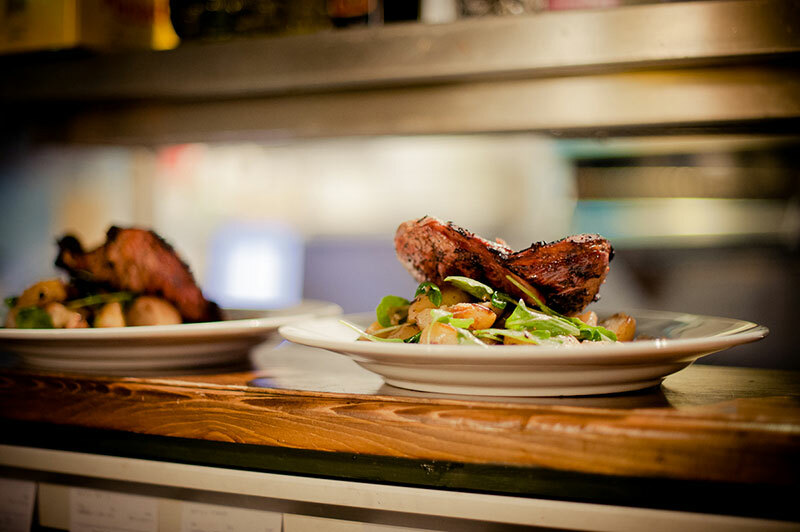 Get 15% off food for any diners! Simply present your WAF Ticket to a member of staff at MeatUp. Are you a local business that wants to get involved with our Dine Out offer? Email arts@enablelc.org for more information.